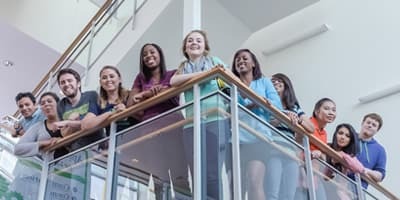 Become a leader in education while helping students achieve their goals with a Master of Arts in Teaching from the College of Education at University of Houston-Clear Lake. If you’re seeking to transition to a career in education, the Master of Arts in Teaching allows you to earn both a teaching certificate and a master’s degree with just 36 semester credit hours. With evening courses available, you can complete the program and keep your full-time day job. Choose from various certification areas and bands — early childhood-grade 6, grades 4-8 or grades 7-12 — and acquire core knowledge and skills so your future students will have the opportunity to flourish. In addition to content area pedagogy, you’ll learn how to effectively manage a classroom, provide instruction, and approach cultural differences and student exceptionalities. According to the Houston-Galveston Area Council Regional Growth Forecast, the Houston-Galveston population will continue to increase, creating an even greater need for new educational programs and professionals. The MAT is designed to meet these student and job market demands while providing leadership opportunities for graduates. 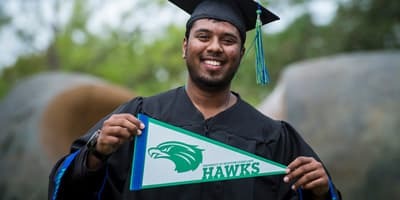 As an added incentive, UHCL’s College of Education provides employment assistance to all of its students, giving you the security of knowing you’ll likely be employed soon after graduation. 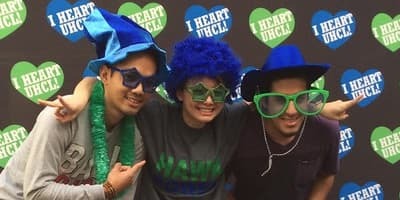 UHCL has a reputation of producing high-quality teachers who are in demand among local school districts. GPA of 3.000 or better either over last 60 hours or overall. GRE: combined 294 on the verbal and quantitative sections and 3.5 on the analytical writing.